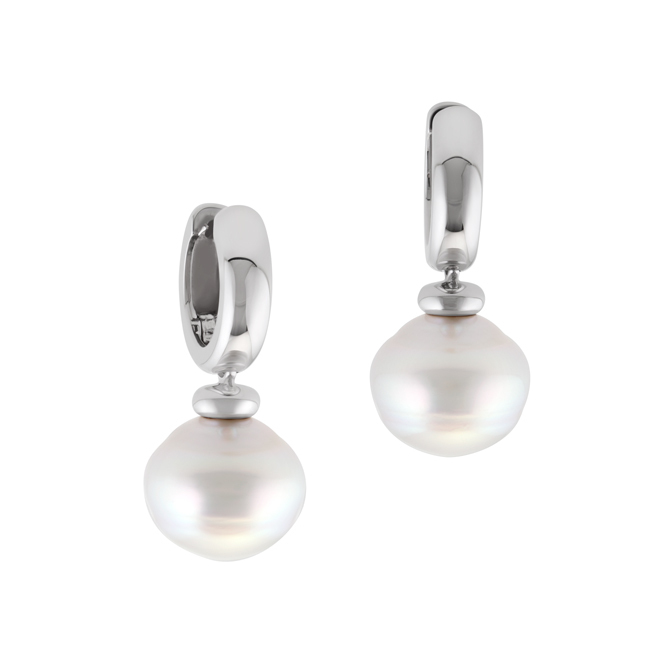 Featuring Circlé South Sea Pearls, these earrings are a beautiful statement without breaking the budget. 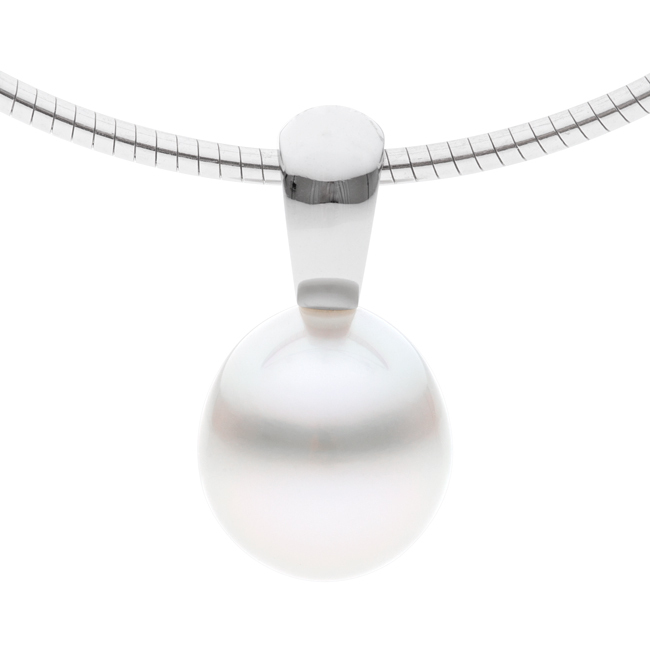 Circlé Pearls are the most afforable of all pearl shapes. 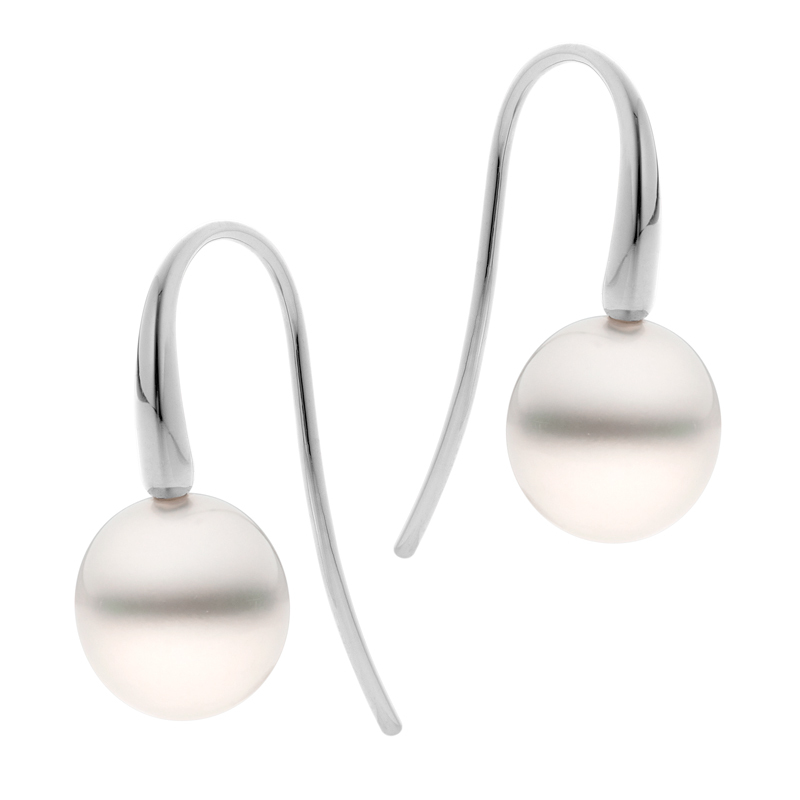 They feature perfectly formed concentric rings, which enhance the brightness and lustre of these stunning gems. A truly unique gift for those who love pearls.